Discussion in 'Announcements' started by Daphsquid, Jun 21, 2018. 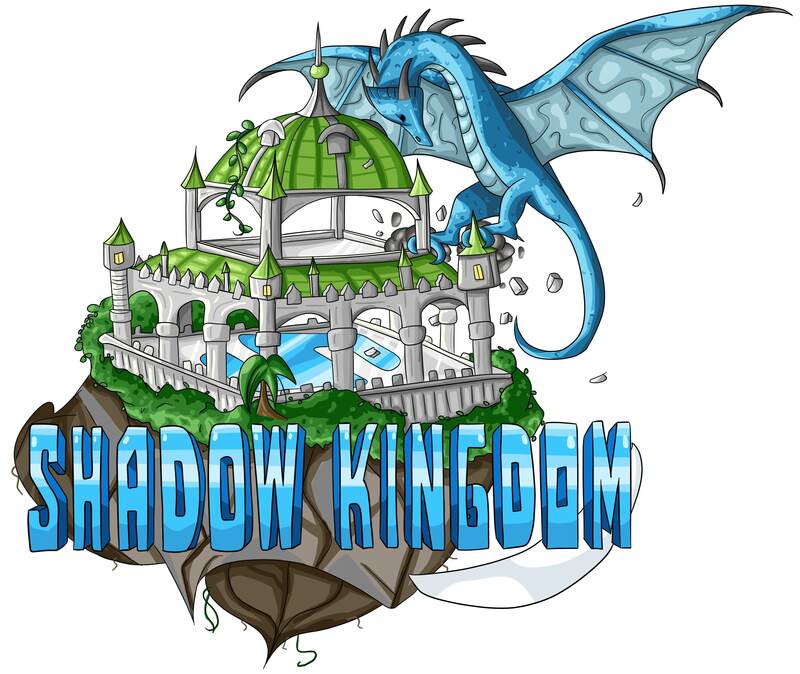 Today I'd like to release our new Shadow Kingdom logo! You will notice that our new logo and theme will slowly be replacing the old logo in all Shadow Kingdom affiliated places. Furthermore, over the course if the next few weeks, we will be updating the website theme to match this new logo. The first update is the new "Shadow Kingdom" at the top of the website. Keep an eye out for these new redesigns! Special thanks to Aelin for all of the new artwork that everyone will see rolling out soon! Wow, it looks so cool! I really like how it matches the lobby build, too. The new logo is beautiful!